Your enterprise has just been established and you haven’t known whether your business would be successful or not while you must set-up a new office at great cost traditionally. To spend money in the effective way is the top-top priority which all companies must pay attention to in order to start, develop business and reach the goals. Understanding that, we_ ExportHelp Asia has services to assist you in finding the “Right office” that not only suits your need but also at a reasonable and competitive cost. 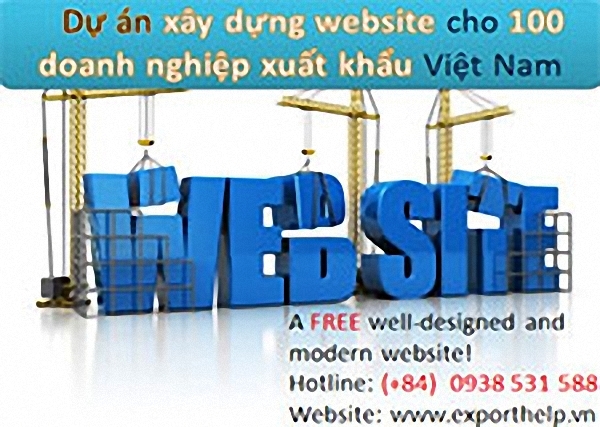 The article below by Export Help Asia will provide you with the overview of our Office Service as well as introduce in detail what our team will do to support you in your business in Vietnam. 1. Vitual office service: ExportHelp Asia will provide the address which can allow businesses to use the address for service, business registration and tax declaration, the conference room and reception irregularly. In addition, we also do offer general and private seats, room with many different areas, depending on clients’ needs. Seat work and office is equipped with fully furniture (desk, chairs, and filing cabinets), high speed internet, Wi-Fi, phone line and electric locking system (private rooms for rent). Virtual Office Service is the best solution to run business from a distance by using an address as a commercial representative office. It helps you save the traditional cost of renting office whereas you still manage your business professionally and effectively.